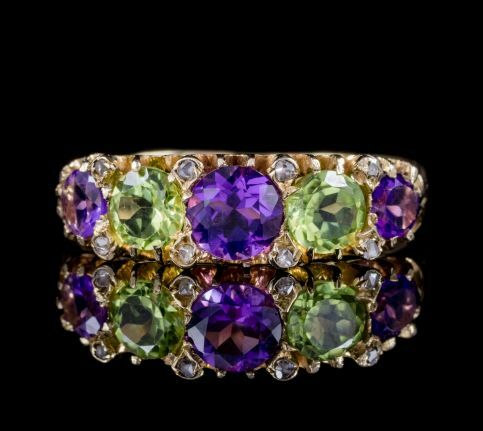 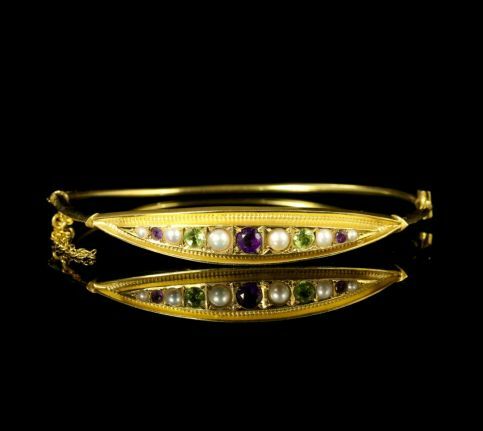 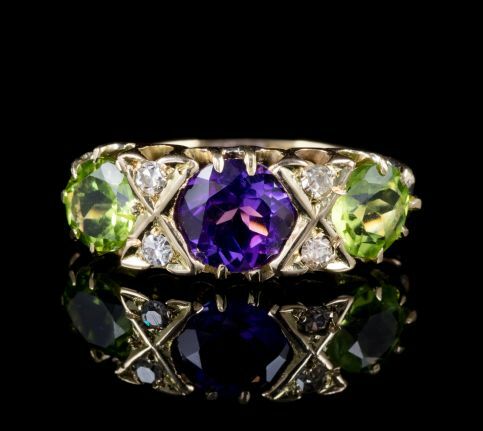 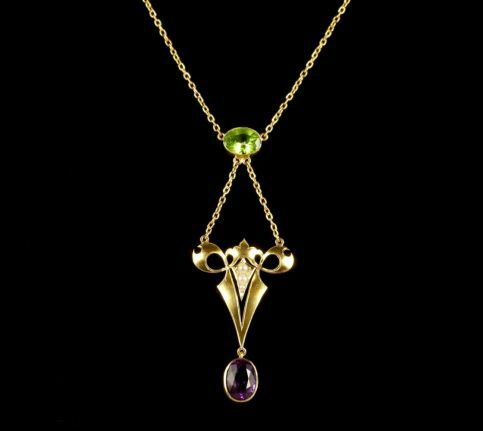 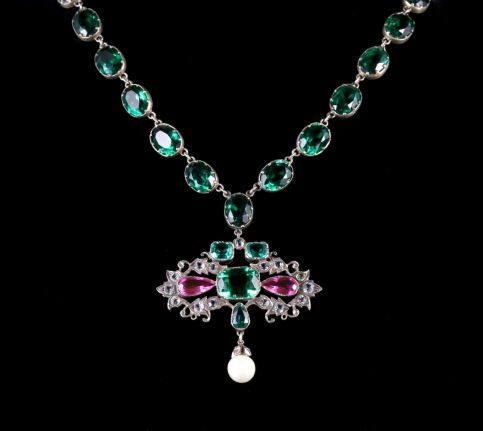 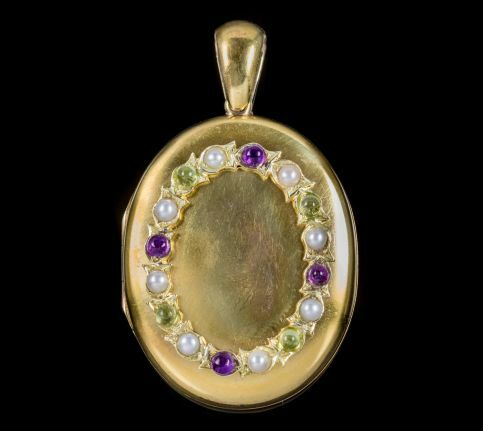 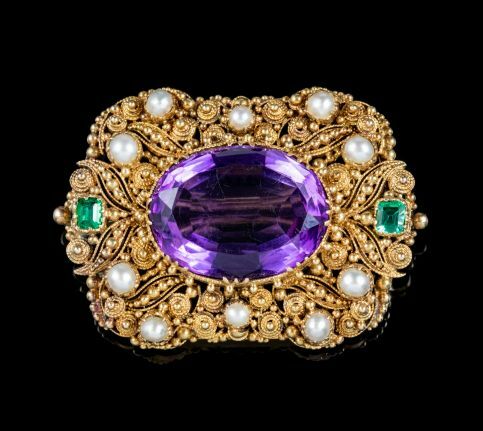 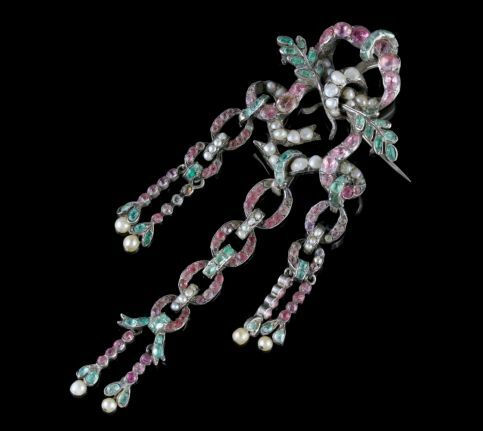 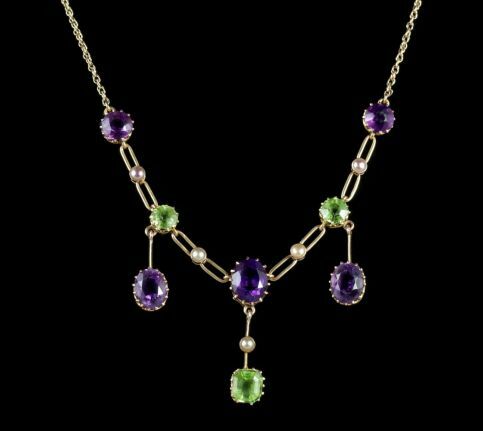 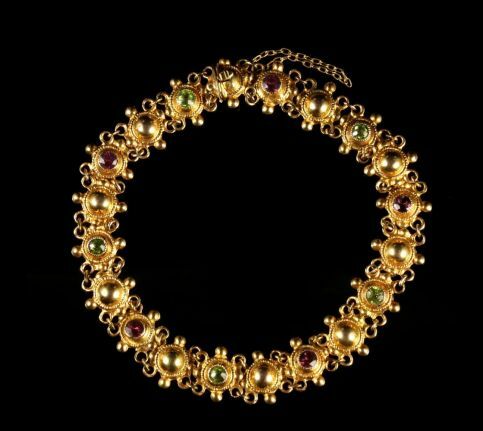 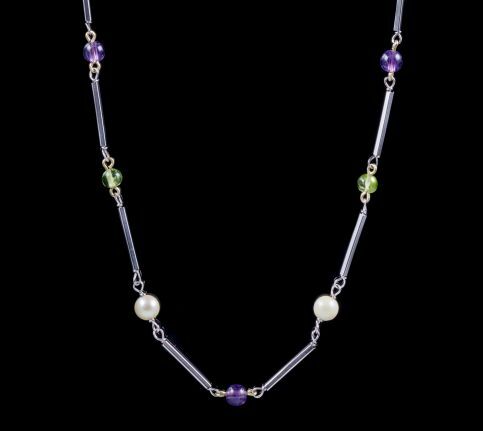 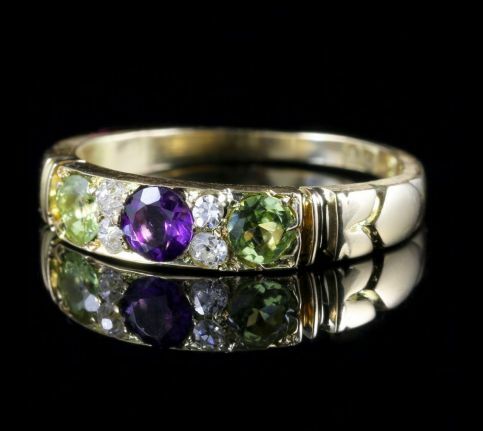 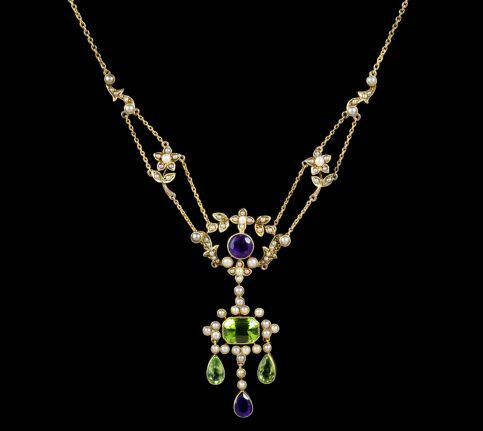 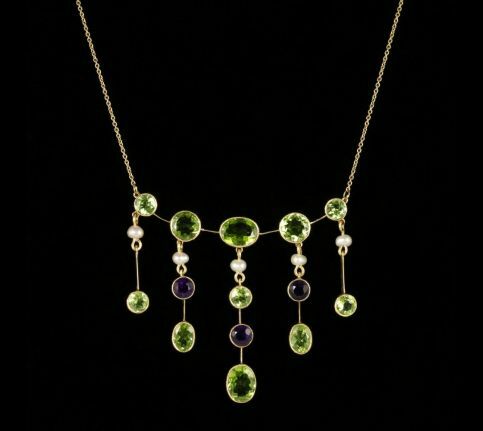 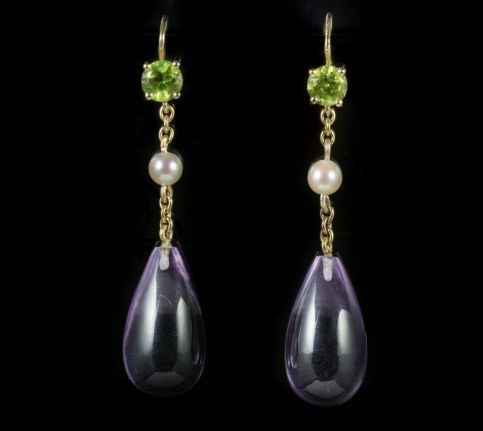 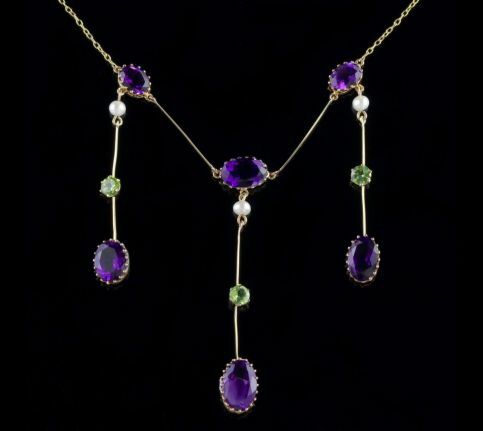 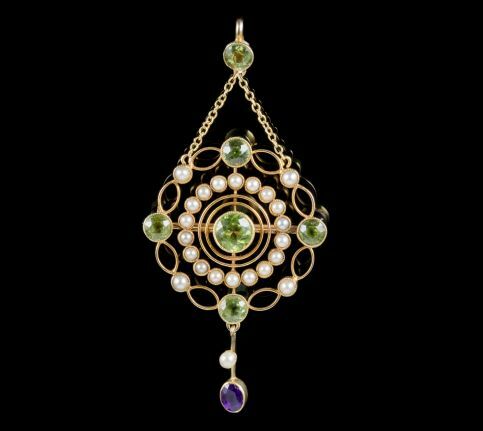 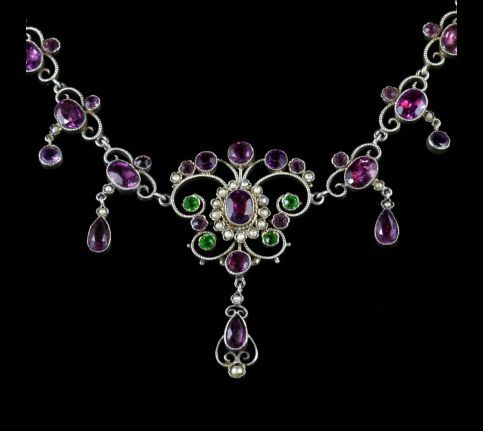 Suffragette jewellery in Britain was made of green, white and violet semi-precious stones, whose colours were a code for Give Women Votes. 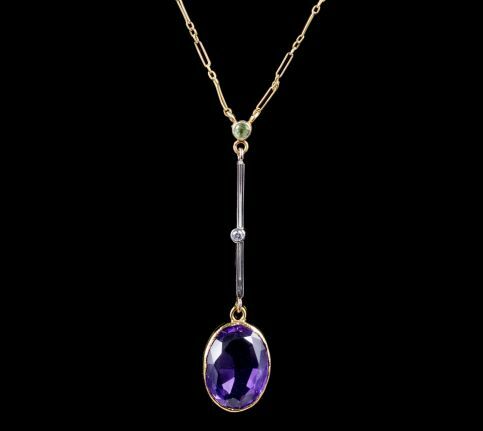 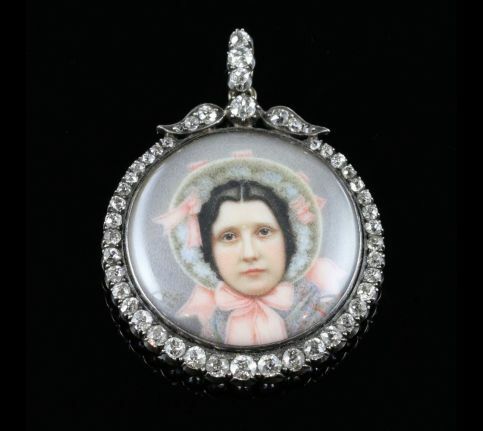 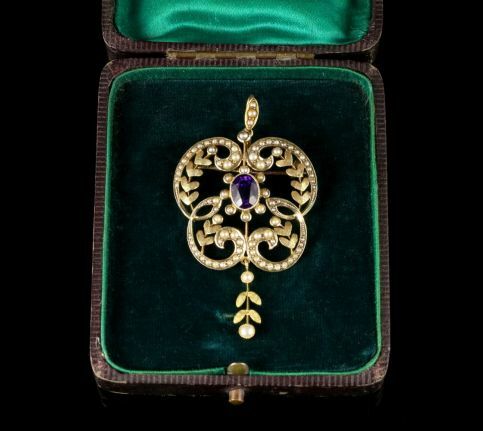 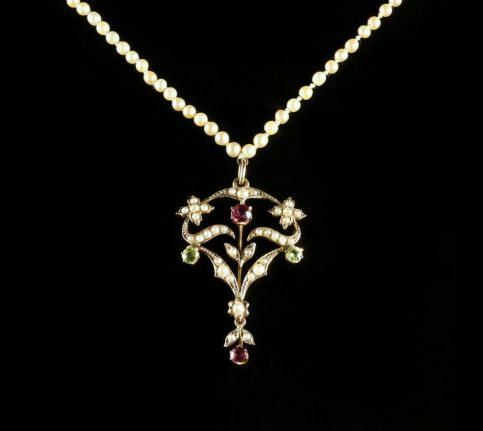 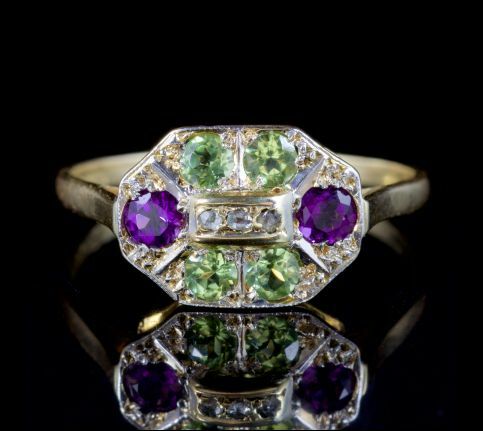 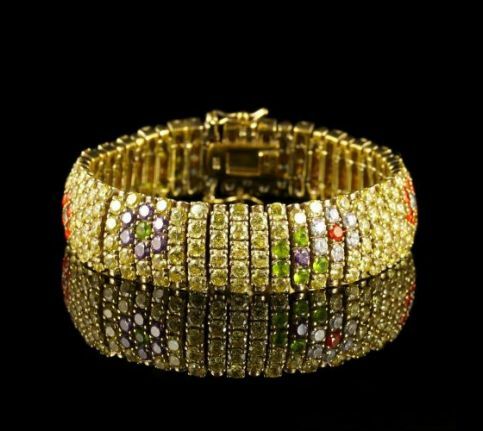 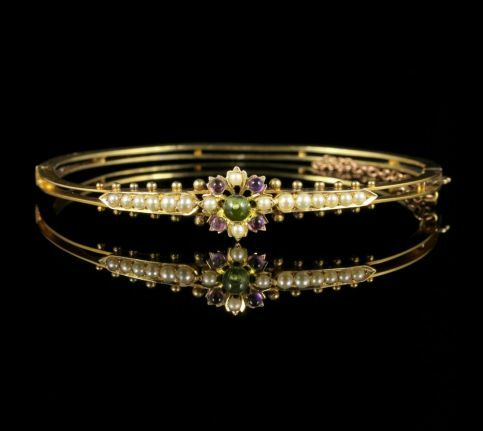 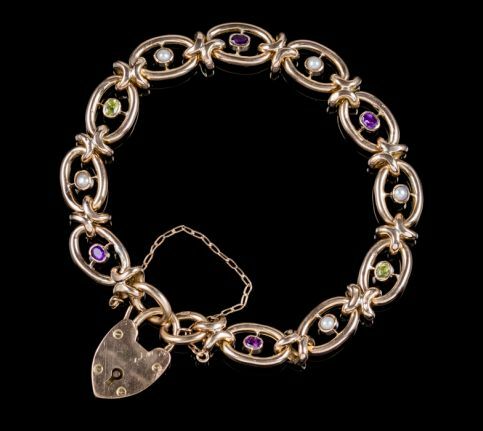 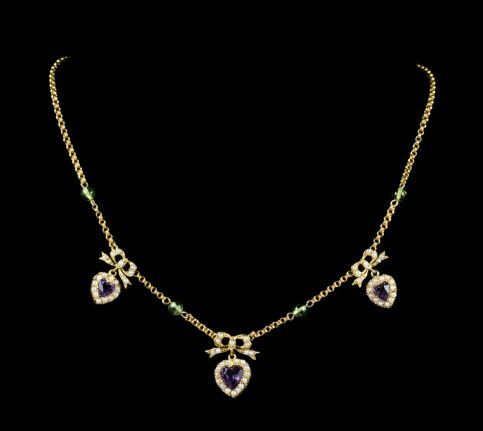 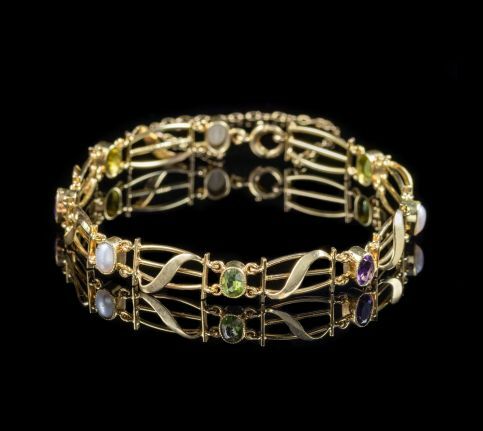 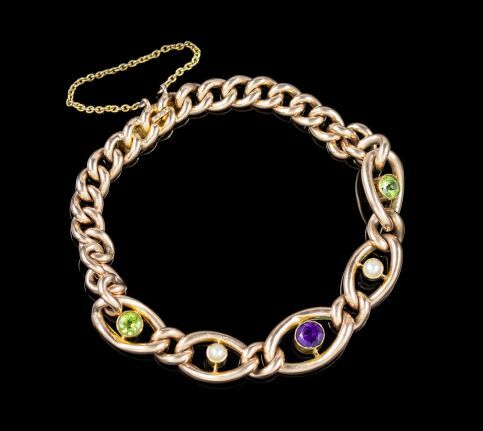 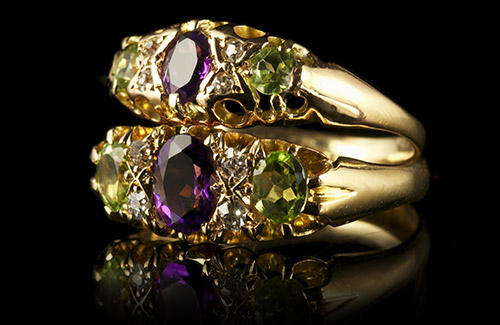 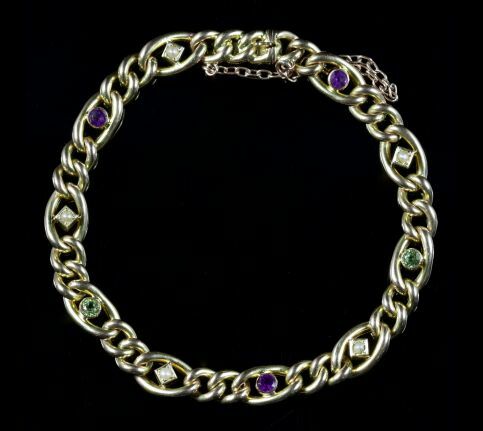 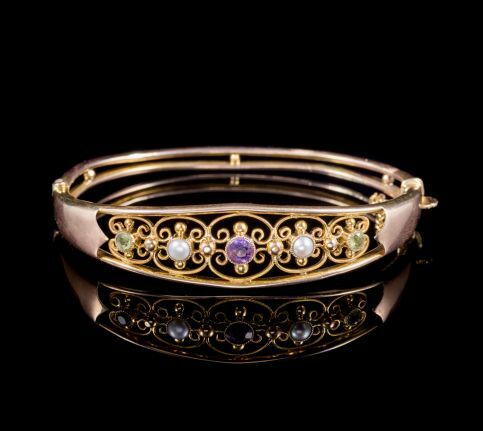 Suffragette jewellery originated in the 1890s, after the suffragette movement was banned. 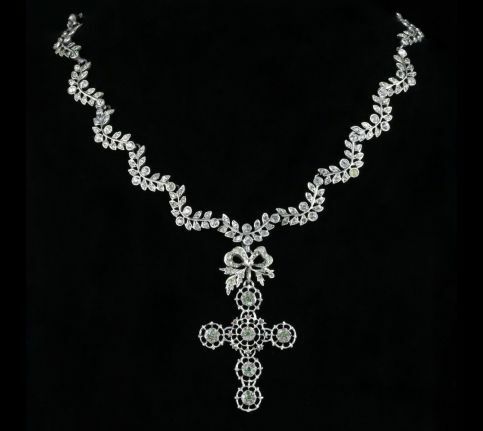 It was produced until 1918, the year in which British women first obtained the right to vote.